Firefox announced that it plans to integrate a security feature into the web browser that only 1Password users can benefit from at the moment. The feature will be called Firefox Monitor. The security tool will be directly connected to Have I Been Pwned, a website created by cybersecurity expert Troy Hunt. On Hunt’s website, you can look for an e-mail address to see if your account was compromised. The website also offers information on which websites were breached and leaked your e-mail address. Firefox wants to integrate the website’s functionality into your web browser, so you don’t have to navigate to Hunt’s website to see if your info was leaked. Otherwise, you’ll have to check the website regularly to ensure that your accounts are safe. The website is a massive database of all data breaches that involved e-mail leaks. Hunt updates the database on a regular basis. 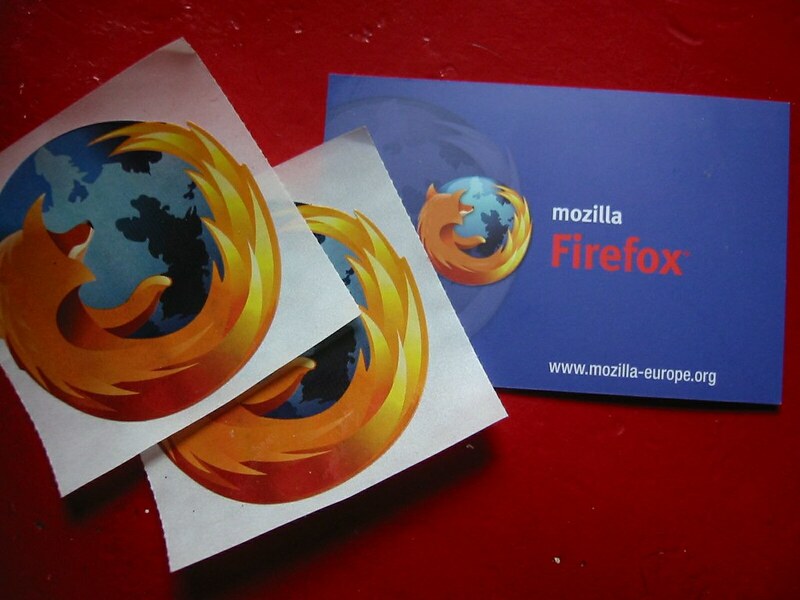 Firefox users will be notified if one of their accounts appears in the database. Around 250,000 people will be able to test Firefox Monitor next week. If the beta test goes smoothly, the new feature will be embedded in Firefox. A similar feature can be found in the password manager 1Password. The service can be accessed via a Mac and Windows device. A compromised account will offer a red message on the Have I Been Pwned website. Hunt recommends a password change if you have been pwned. Also, if you use the same password for multiple accounts, ensure that you change the password for all of them. Troy Hunt’s website, however, doesn’t offer info on whether the password was leaked. So, you’ll have to change the passcode despite that. Hunt has offered more details about his new security tool in a lengthy blog post. You can read it here.